Niuafo’ou (pop. 680) is an active volcano, and is home to the Niuafo’ou people. Prior to the last eruption of the volcano, the people were evacuated to ‘Eua, where they lived for a number of decades. 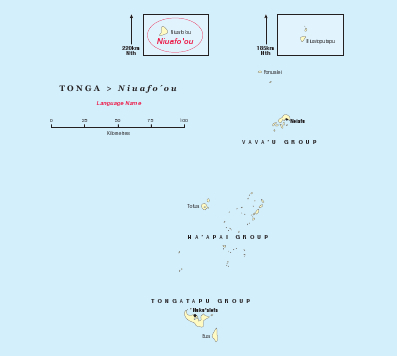 Their original language was closer to Samoan than to Tongan, but much of the old language has died out during their stay on ‘Eua. 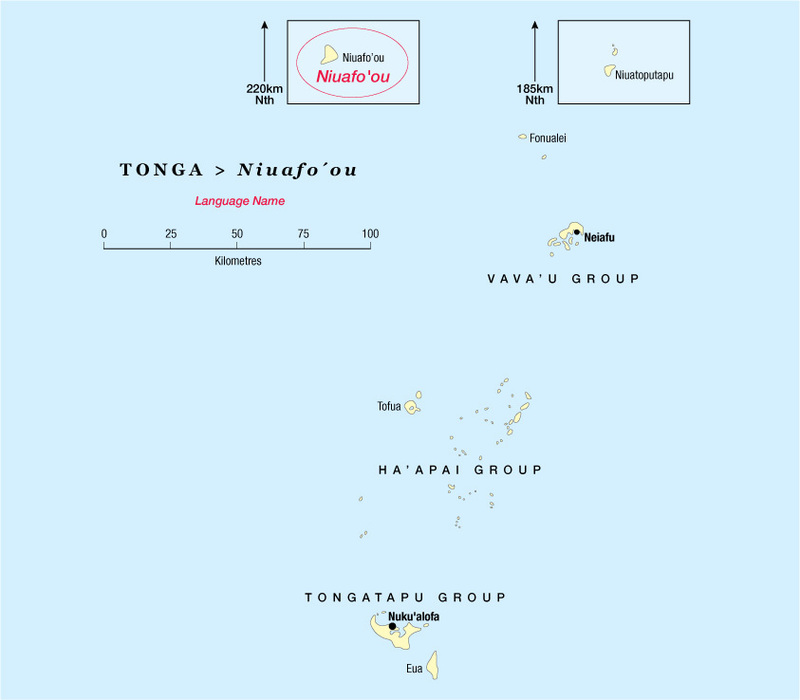 Now a good number of Niuafo’ouans have re-settled on their home island, and a new hybrid language exists that appears to be viable on the home island and in the ‘Eua settlement. In 2005 Nico and Pam Daams visited Tonga, and made first contact with several Niuafo’ou people. There seemed to be some genuine interest in Bible translation, and during subsequent visits this was confirmed. It was decided to adapt the Tonga translation known as the Moulton translation into the Niuafo’ou language to give a sense of continuity with the Scriptures the people are now most familiar with, while adapting it to their particular way of speaking. Early 2017, the first draft of the translation of the New Testament was completed – a major milestone in this project. The team is now working on checking each other’s books, and the consultant, Paulus Kieviet, is working on the consultant check. It is hoped that publishing a review edition will give the team feed-back from the local community. The Niuafo'ou translation project in Tonga has made a new start: the team members are going to review the Gospels, which were translated a few years ago, in order to publish these in 2017. 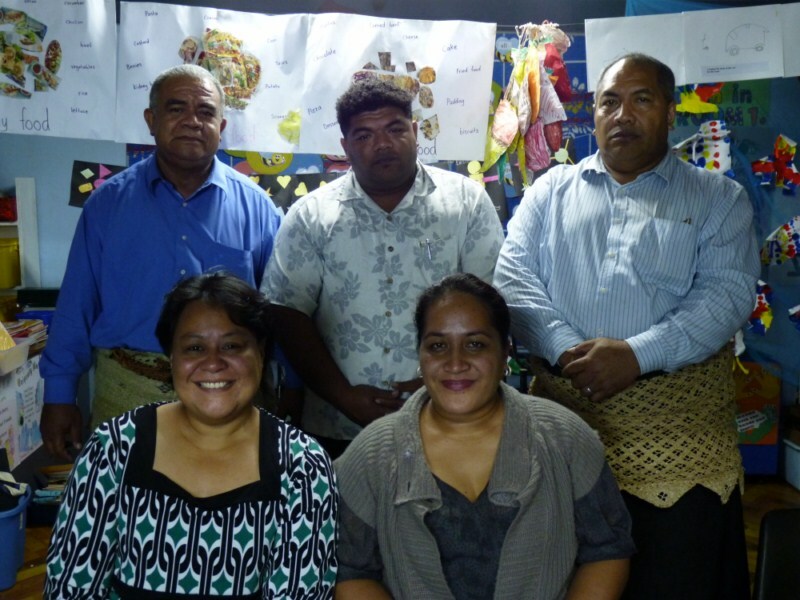 The team is assisted by the Bible Translation Organisation of Tonga, which offers them a venue and practical help.